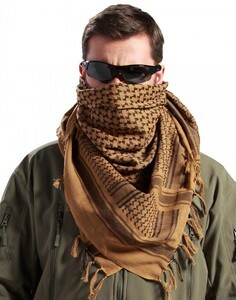 Name Tactical windproof unisex shemagh desert arab scarves hijabs military scarf wholesale Brand SMILE TOTTER Meterial cotton,flax Size: 100cm*100cm Color 4 colors OEM yes MOQ 100 pieces Support customization yes,can be customized size and logo Packaging & Shipping Shipping Yiwu Yuewen E-Commerce Co., Ltd. , has 8 years about scarf and headband production and sales experience, we can customized according to customer requirements of products, quality and cheap, can meet the different needs of different customers Company's main products: scarves, headband, yoga clothes etc. 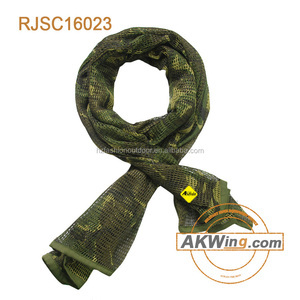 Main production equipment: Lockstitch sewing machine ,Overlocking sartorius,Embroidering machine ,Heat press machine Technology: can make samples according to customer's request Look forward to cooperation with you. 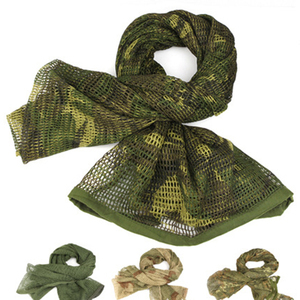 Wujiang Youbang Textile Co., Ltd.
Alibaba.com offers 570 army shemagh scarf products. 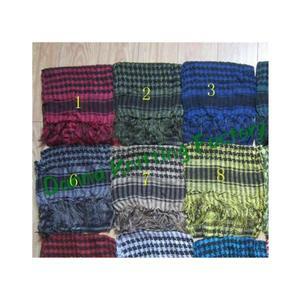 About 67% of these are other scarves & shawls, 4% are scarf, hat & glove sets, and 2% are knitted scarves. 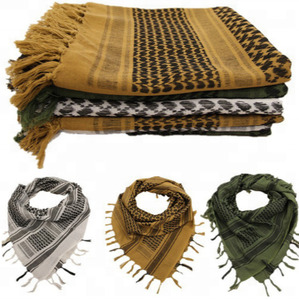 A wide variety of army shemagh scarf options are available to you, such as free samples, paid samples. 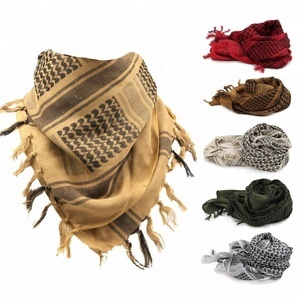 There are 489 army shemagh scarf suppliers, mainly located in Asia. 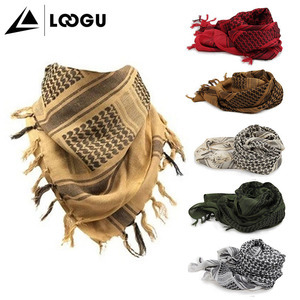 The top supplying countries are China (Mainland), Pakistan, and India, which supply 58%, 33%, and 7% of army shemagh scarf respectively. 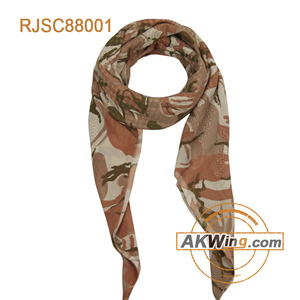 Army shemagh scarf products are most popular in North America, Western Europe, and Eastern Europe. 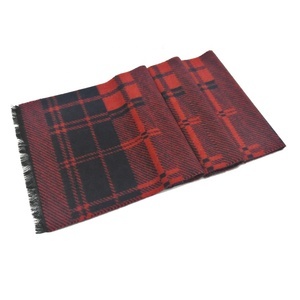 You can ensure product safety by selecting from certified suppliers, including 78 with Other, 7 with ISO9001, and 3 with BSCI certification.